To be legit, apply for an International Driving Permit (IDP), which is valid for one year, before arriving in Japan. Note that Japan only recognises permits that conform to the 1949 Geneva Convention on Road Traffic. Also, the law stipulates that drivers from France, Switzerland, Germany, Monaco, Slovenia, Belgium and Taiwan cannot use an IDP and will need a Japanese translation of their original licence instead. Japan Experience provides a translation service for ¥6,500. If you aren’t sure which rules apply to you, take a look at the Japan Automobile Federation’s website (www.jaf.or.jp/e/). 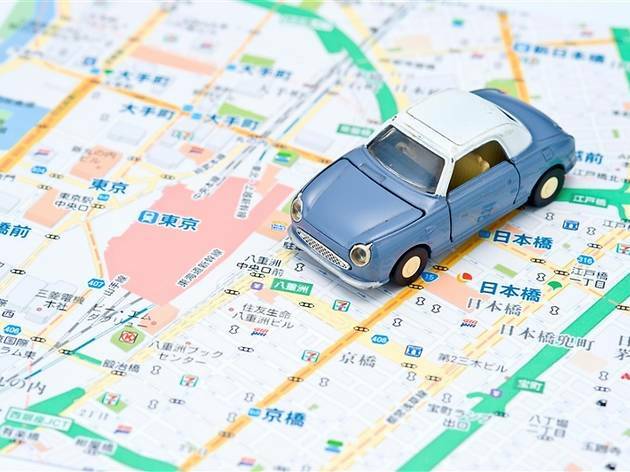 If you’re planning to live in Japan, you can consider switching your foreign driver’s licence to a Japanese one by applying to a local licence centre, though be warned that you may have to take an aptitude test and driving skill check. 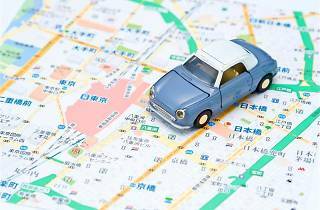 To rent a car in Japan, you need to be at least 18 years old and hold a valid driving permit. Here are a few English-friendly websites that compare different rental car companies for the best deal in the country. Note that some companies offer the option to return the car to another outlet by paying a small drop-off fee. Just remember to fill up the tank before you take it back. More than just a petrol station with toilets, Japan’s Service Areas (SA) are like mini shopping centres. They’re filled with all kinds of goodies, from local souvenirs to satisfying dishes including ramen and yakitori. You can usually find an SA every 50 to 100km, while the smaller version, Parking Areas (PA), can be found every 15 to 35km. Look out for the maps that display up-to-date information on traffic congestion in the surrounding area. If you happen to be driving through Saitama Prefecture, stop by at Yorii PA off the Kanetsu Expressway, which is themed around ‘The Little Prince’. It’s like being on a French film set, but better.